The row over the prize-money reduction in Britain seems set to continue, after owner Malcolm Moss has made a stand to the decision, by switching his liabilities to Australia. Moss - who has been involved with horse racing ownership for more than forty years, had a winner at Southwell on Tuesday in the mile handicap with Dashing Poet, landing no more than £4,000 for first place. With prize-money cuts coming into play next year after the news that Arc was lowering its contribution, Moss said it's time to change things up. (Credit: Racing Post) He said: "I'm giving up now and have sent the majority of my horses to Australia simply because the prize-money is so much better there. 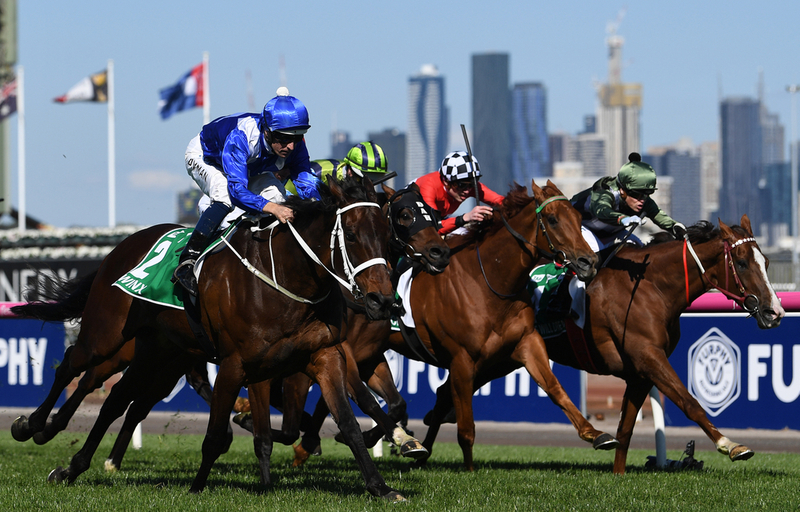 "We've got horses with Archie Alexander, Matt Cumani and Kris Lees out there. The economics make more sense to have horses out there rather than here. “I worked it out the other day that I've put over £1 million into British racing, and although there is the satisfaction of winning, it does not outweigh the costs over here. “Some racecourses could not care less about British owners, and particularly the smaller owners, any more. The smaller owners who have two or three horses are just getting knocked out of the game. It's a really sad state of affairs." Arc has restricted its allocation due to fears its media rights income will be hit by the betting shops closures in the coming months, as a result of the government's decision to cut stakes on Fixed Odds Betting Terminals. Their total commitment to total prize money will be down to almost £15 million in 2019; a decrease of 16% from this year, with these changes expected to come into fruition on February 11th, affecting over 3,000 races in the sport. Other members of the sport have voiced their opinions, including Ralph Beckett, who said that it’s hugely disappointing when Arc have made as much money as they have in media rights over recent years. "More than disappointing, I think it’s disgraceful," he said.